HarvestWild is based in the heart of the west coasts most abundant fishing. 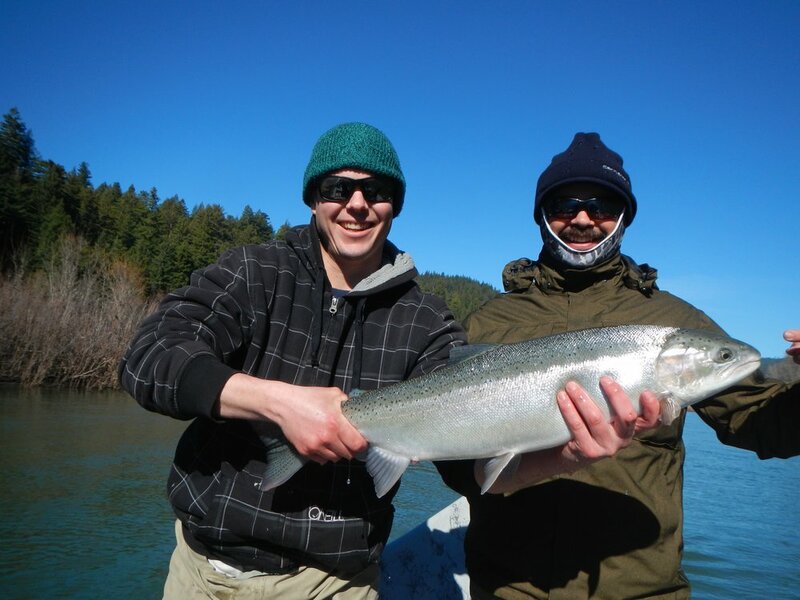 In Northern California, we have bountiful rivers, lakes, reservoirs, and streams which collectively offer fishing 365 days a year in some of the most picturesque settings. 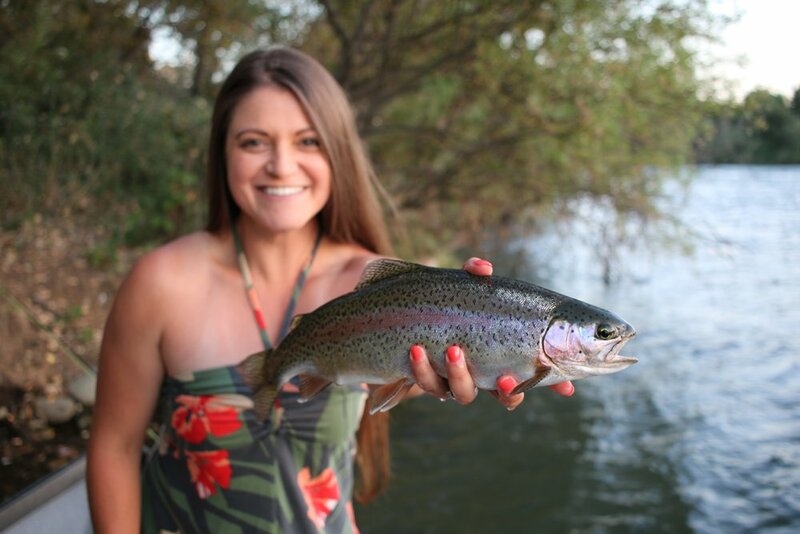 It is home to famous trout waters like the Lower Sacramento River and Upper Sacramento River and is bordered by incredible fisheries like Trinity River, McCloud River, Fall and Pit River, Hat Creek, Battle Creek, Shasta Lake, Keswick Reservoir, Lewiston and Trinity Lake. 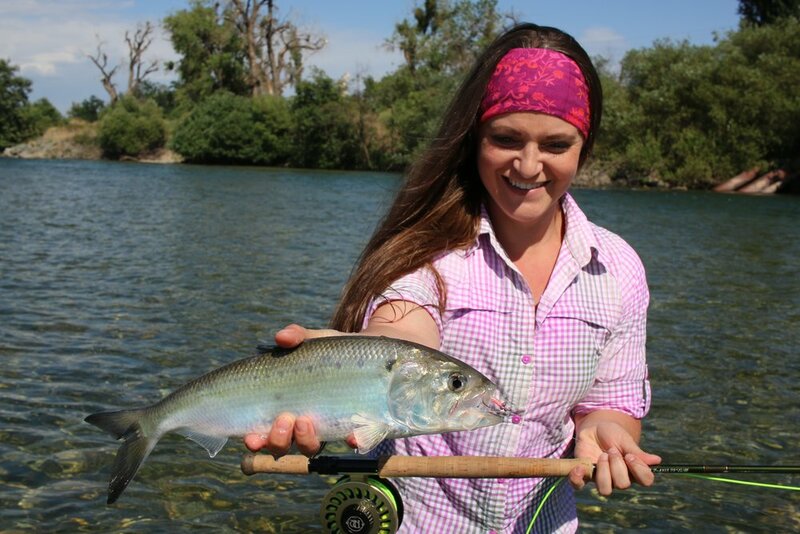 HarvestWild offers guided fly fishing, gear fishing and instructor led clinics. 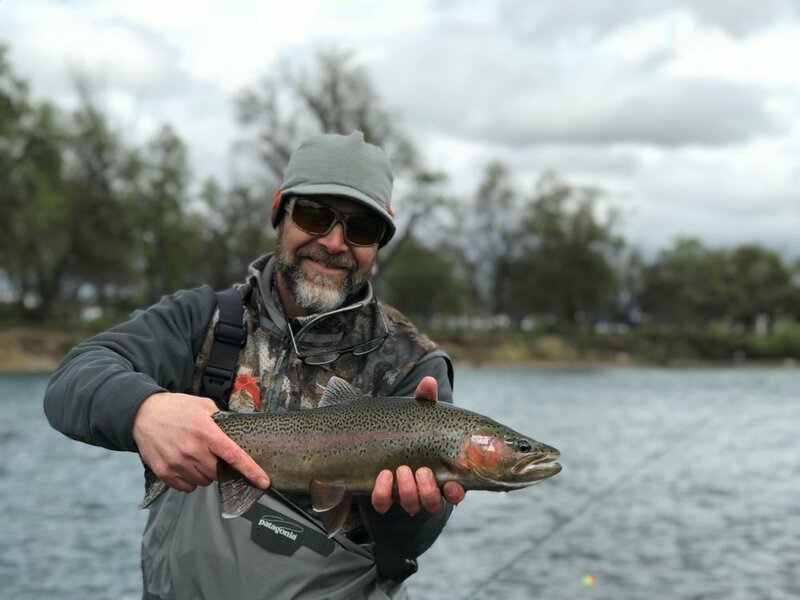 Figuring out where, when, and how to start, what to target, what gear and tactics are required for each special location are daunting tasks, but with our professional guides and instructors you can be immersed in fishing knowledge. From beginner to expert, anglers of all skill levels will find the tips and tactics provided by our guides and instructors to be insightful. We are your hub for fishing. 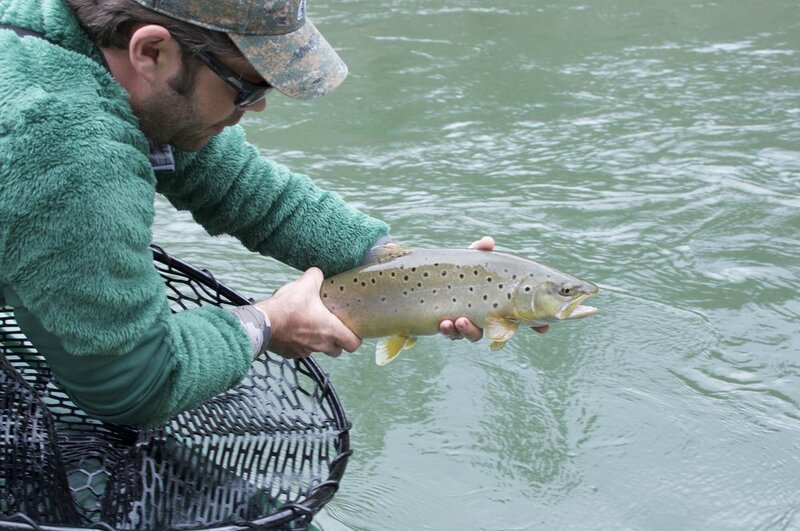 We have over 20 years of experience and provide unparalleled fishing opportunities. 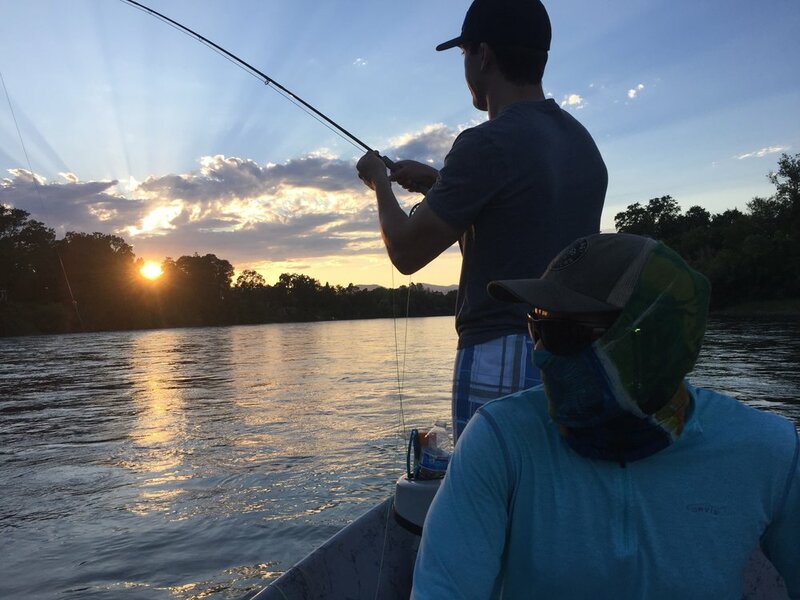 With our cognitive approach, you will experience quality fishing along with developing your skills as an angler. HarvestWild operates under a Shasta-Trinity National Forest Service Permit and Bureau of Land Management Permit. This allows HarvestWild to offer a wide range of fishing and hunting venues. Please refer to the drop-downs in the menu bar for our large array of guided fishing opportunities as well as instructor led clinics.